A photo taken at an RPI STS gathering. Photo includes: David Hess, Linda Caporel, Langdon Winner, Ned Woodhouse, Linda Layne, Shirley Gorenstein,Tom Carroll, Jenn Croissant, and others. David Eillison was the first Department Chair of STS at RPI. Alfred Mauet was a graduate student in STS at RPI. His degree was awarded posthumously in 1998. 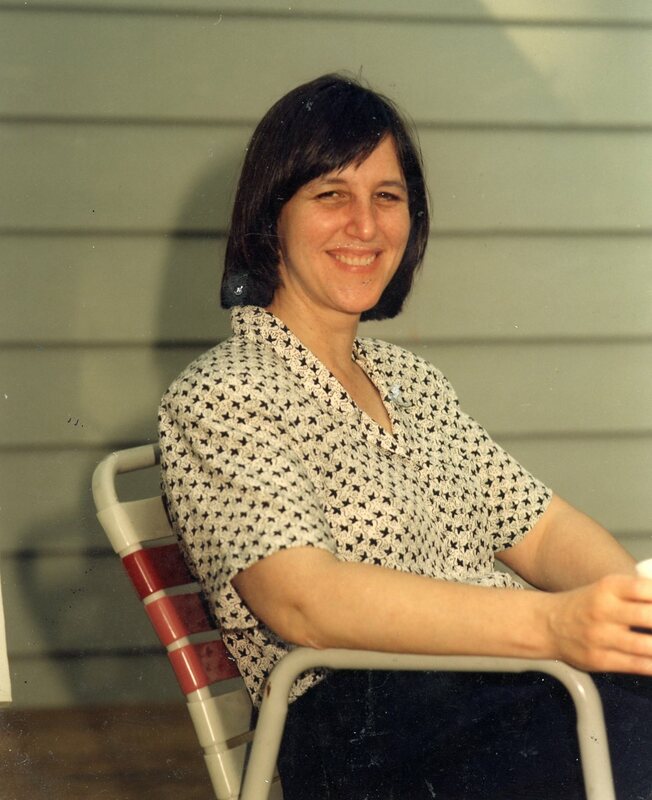 Deborah Johnson was a faculty member in the STS Department at RPI. She was the chair of the department from 1995 to 1998. 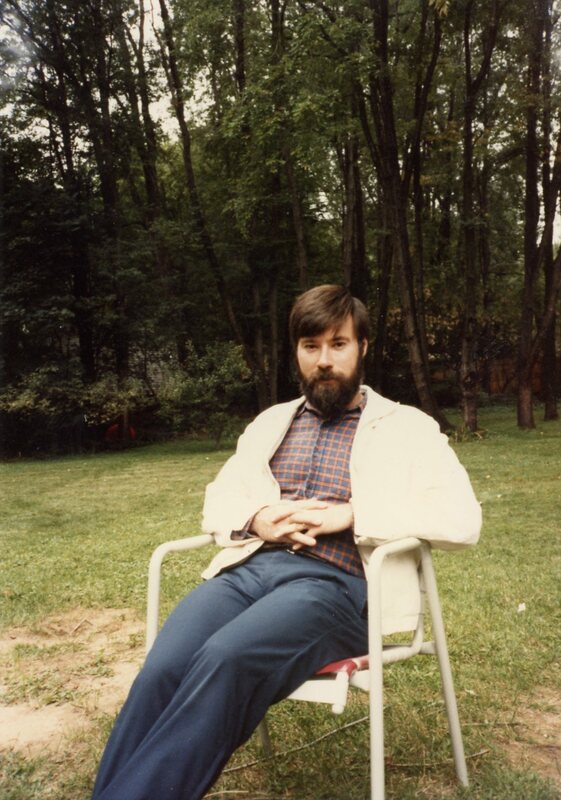 Ed Hackett was a founding member of the STS Department at RPI. Hackett was a faculty member from 1984 to 1998 at Rensselaer and is currently Professor of Sociology and Vice Provost for Research at Brandeis University. 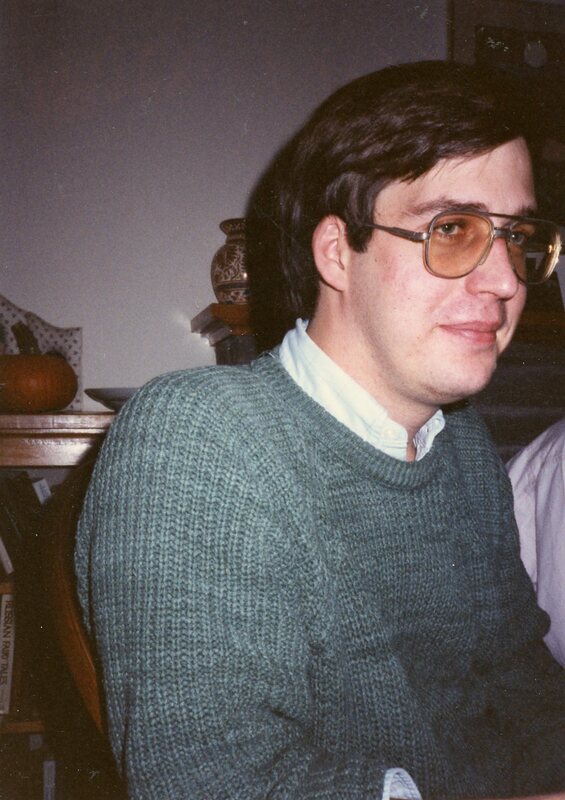 Andrew Weiss was awarded his PhD in STS at RPI in 1996. 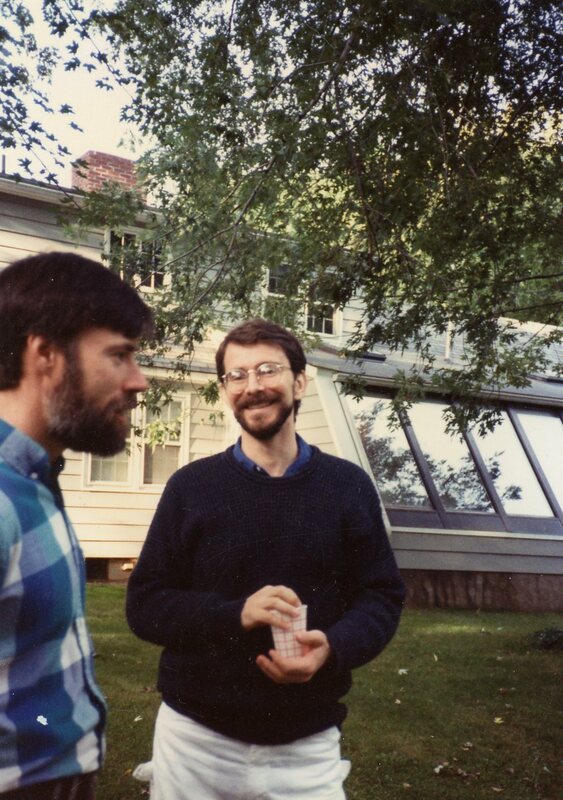 Photo of Ed Hackett and David Hess, former faculty members in STS at RPI. Franz Foltz is an alumnus of the STS PhD program at RPI. Foltz is currently Associate Professor in the Public Policy and Science, Technology, and Society departments at Rochester Institute of Technology. Franz Folz, Andrew Weiss, and John Monberg, alumni of the STS PhD program at RPI. Ned Woodhouse is Professor in the Science and Technology Studies Department at RPI. Langdon Winner is the Thomas Phelan Chair of Humanities and Social Sciences in the STS Department at RPI. Winner joined the RPI faculty in 1985. Photo of the RPI STS community. Kim Fortun was a faculty member in STS at RPI from 1993-2017, serving as Department Head from 2016-2017. Fortun is currently Professor and Department Chair of the Department of Anthropology at University of California, Irvine. Fortun is serving as the President of the Society for Social Studies of Science (4S) from 2017-2019. Nancy D. Campbell joined the RPI STS faculty in 2000. She has served as Department Head since 2017. Dean Nieusma and Mike Fortun, with daughter, Kora Fortun, at the 4S Meeting in Montreal, 2002. Nieusma is a 2004 graduate of RPI's STS PhD program and was a faculty member until 2018. Nieusma is currently Division Director of Engineering, Design, and Society (EDS) at the Colorado School of Mines. Fortun was a faculty member of the RPI STS department from 1999-2017. He is currently associate professor in the Department of Anthropology at the University of California, Irvine. Photo of Atsushi Akera and son, Seiji. Akera is Associate Professor and current Graduate Program Director in STS at RPI. A photo of RPI STS PhD alumni, Torin Monahan, Art Fricke, Jason Patton, and Jill Fisher taken at 4S Montreal in 2002. Camar Diaz, Marie Rarieya, and Lane DeNicola graduated in 2007. A photo of Raquel Velho with the Uncle Sam statue during an early 1990s visit to Troy, NY. Velho joined the RPI STS department as an Assistant Professor in 2017. Photograph of some of the RPI STS PhD students in the grad lounge (2012). This photo was taken in October 2016 at the Cornell meeting, "Where has STS Traveled?" celebrating the 40th anniversary of the first meeting of the Society for Social Studies of Science (4S) that took place at Cornell in 1976.